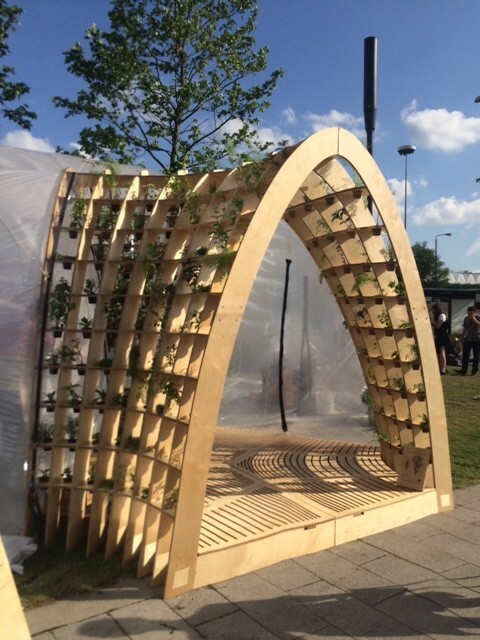 If you were in the Vauxhall area over the last couple of weekends you may have noticed a peculiar sight on the river bank – a white dome! 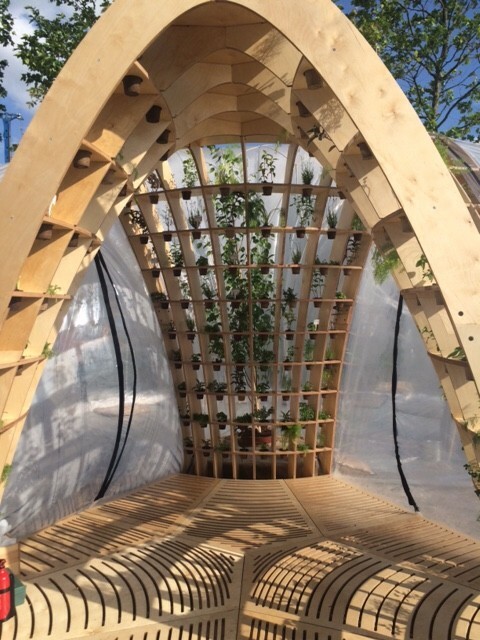 This was the Horticultural Spa, a fascinating installation created as part of the Chelsea Fringe . 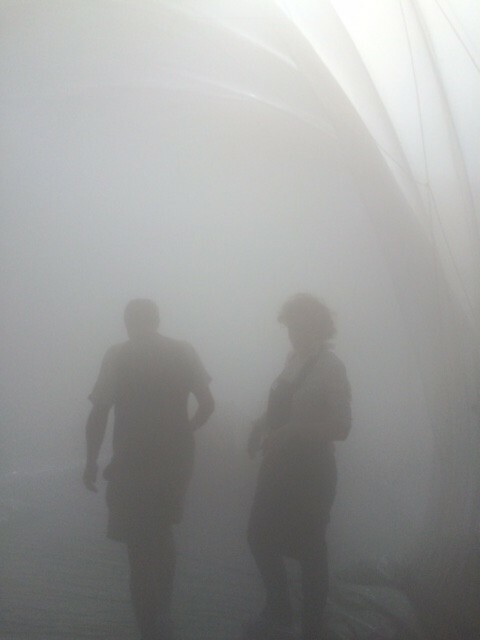 The project, brainchild of spatial laboratory Loop.pH, was open to the public over the last two weekends and provided an inflatable space filled with restorative, revitalising fog. 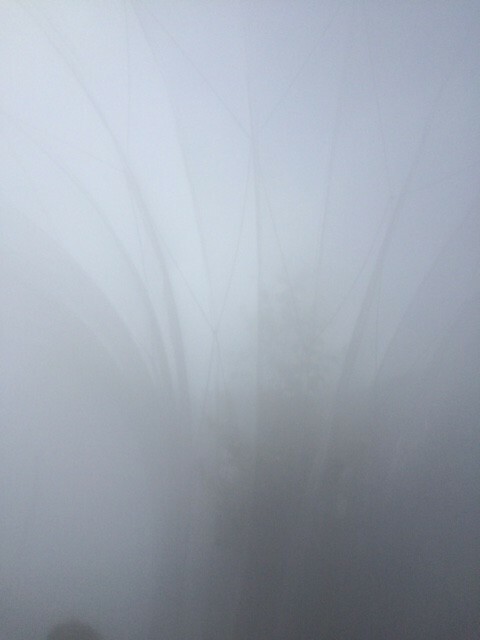 The fog, provided by Pendred Fogging, was blended with Haeckels natural products to provide a range of different sense-experiences for it’s guests as well as aiding in relaxation and feeling restored after a long week at work! Sign up to our email list for all the latest Pendred product news, events, press releases and other exciting things!